These manufacturers produce lighting, furnishings, concrete masonry, and other building products in the Lone Star State, from El Paso to Dallas. Manufactured in Lucifer Lighting’s San Antonio facility, Squilinder is a highly adjustable, dimmable LED fixture that provides hot-aim, self-locking, tool-less adjustment with up to 90-degree tilt and 357-degree rotation. Along with its high adjustability, Squilinder offers a range of mounting options: surface-mount-fixed or adjustable, wall-mount up-down or downlight, and suspended mount pendant or adjustable stem. 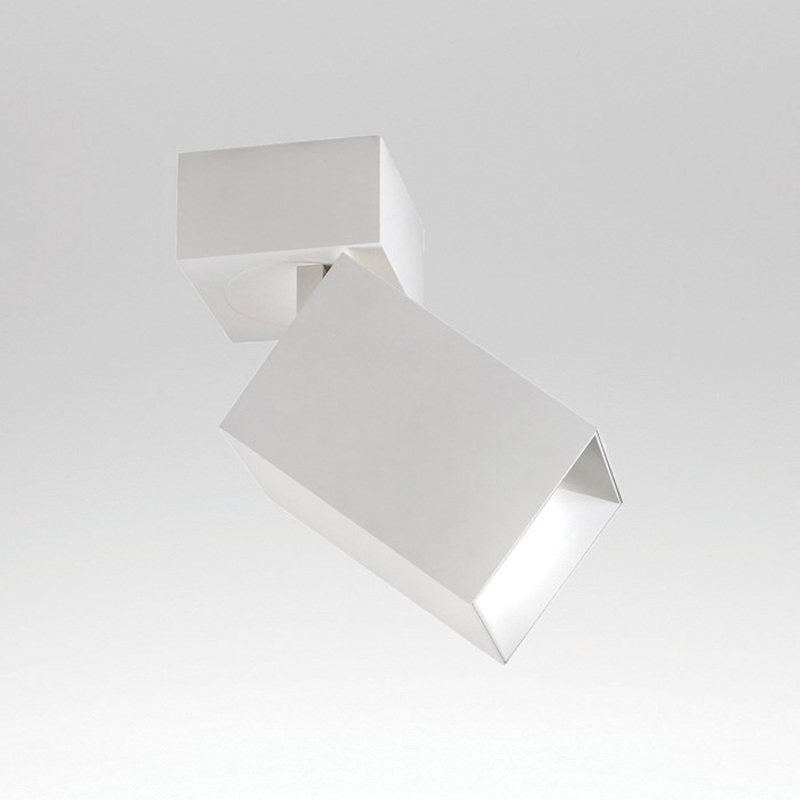 The fixture’s sleek aluminum body and internal heat-sink are precision-cast as a single piece. It comes in four finishes. Dallas-based menswear brand Mizzen + Main turned to Loftwall to develop a fashion-forward custom wall panel design for workstations in their open office space to foster both collaboration and privacy. 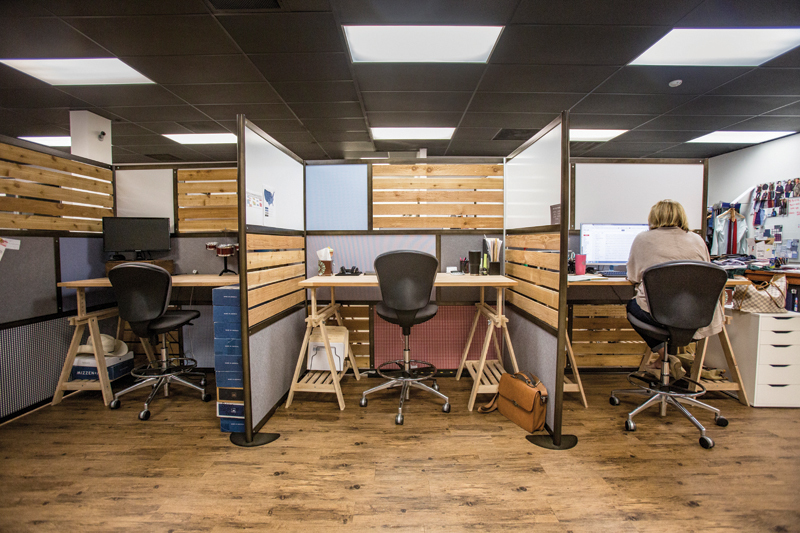 The Loftwall workstation panels use a mix of cedar wood slats sourced from a local hardware store, dry erase boards, and soundboard felt panels covered with performance fabric from Mizzen + Main’s own design department. The system was made in Texas with the exception of the soundboard felt panels. Wilsonart has added 12 new abstract and woodgrain custom laminate designs to the company’s Virtual Design Library. 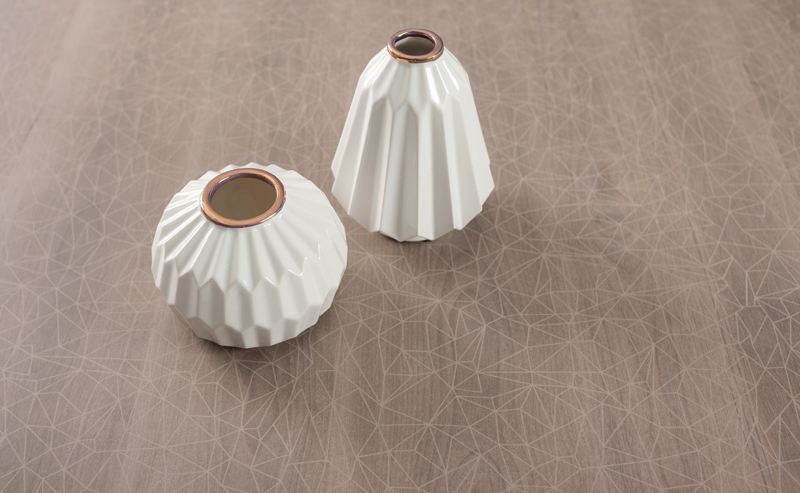 Called Texture Intrigue, the collection comes in shades of grey, blue, green, brown, and taupe, and works in residential and retail settings. The designs range from rustic looks with nail holes, paint splatters, and saw marks, to distressed, charred, and bleached-out wood patterns. Shown here is Taupe Geo, a medium-scale taupe-colored wood design with planking and an overlaid geometric pattern. In 2018, Form and Fiber expanded its commercial furnishings to include powder-coated aluminum and steel options for many of their standard designs, as well as custom products. The Echo Bench Series features an Ipe wood plank seat paired with a powder-coated steel base in both stock color options and RAL colors. 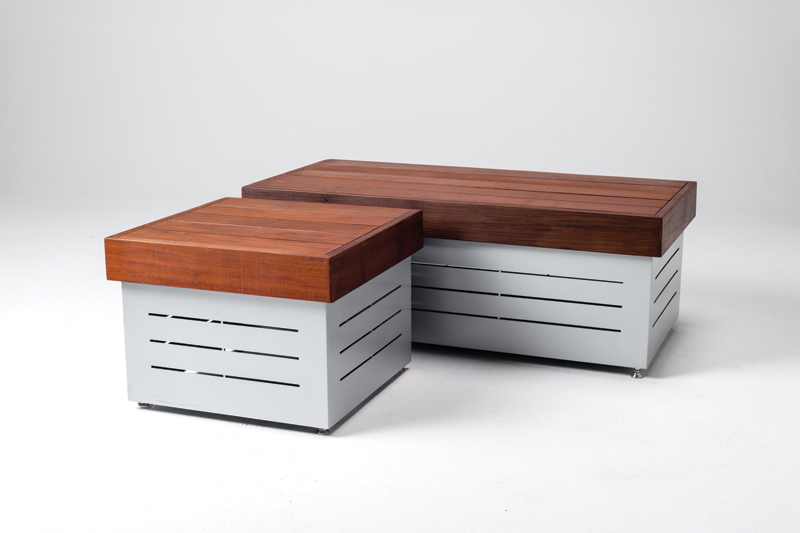 The base has a slatted pattern and comes with stainless steel leveling feet for adjustment. Measuring 18-in tall, the Echo Bench is available in 18-in and 24-in widths and can be specified in 2-ft, 4-ft, 6-ft, and 8-ft lengths and two cube sizes. Cordillera Stone combines the look and character of natural stone with the price and consistency of concrete masonry. The aggregate of each formed Cordillera unit is precisely mixed, split, and then pitched along its edges, giving each piece a unique look. Designers can create patterns and bands and make use of a range of solid colors and blends. 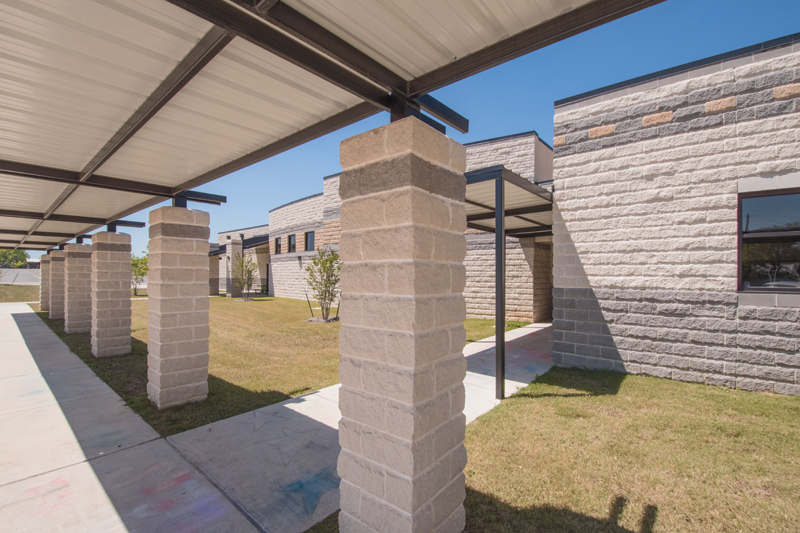 Shown here on the exterior of Goldthwaite Elementary School is Cordillera Stone in Hill Country White, Carbon, and Buckskin color options. 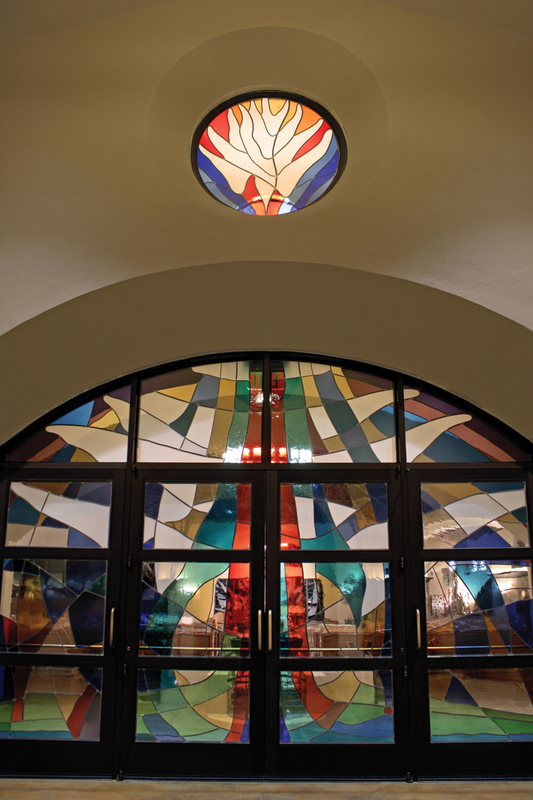 Architectural Stained Glass designed, fabricated, and installed the massive oak main entry doors of the baptistery at St. Frances Xavier Cabrini Catholic Church in El Paso. Designed by Dennis Hyndman, of Hyndman & Hyndman Architecture, the new Spanish Mission Revival Style-inspired church greets parishioners with a “Descending Dove” design made of mouth blown glass, lead, and solder. The doors measure 23-ft-wide-by-9.5-ft-high, while a round window above measures 5-ft in diameter. The company collaborated with Supreme Glass Company, who had the door lights encapsulated in IGUs by Glaz-Tech Industries and then installed the IGUs in the doors.